I’ve always been the type of person to pluck a book from the store’s shelf solely based on the cover. And I know I would’ve picked up then immediately purchased All the Broken Pieces just because of how gorgeous the cover is. 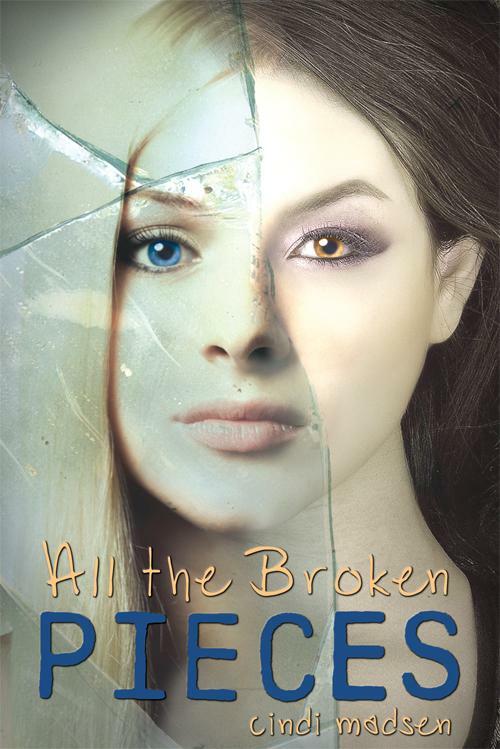 All the Broken Pieces: a Gothic mystery, this is the story of Olivia, who wakes up with mysterious voices and urges she’s not used to. 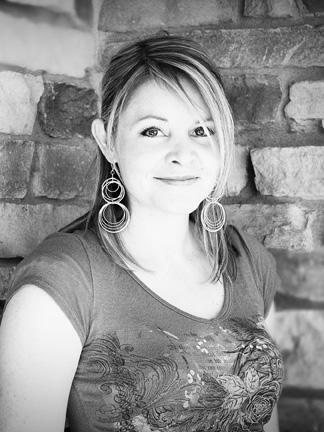 Turns out there’s another voice in her head—but where exactly did she come from? Imprint: Entangled Teen; Audience: Young Adult; Novel length: 304 pages; Format: Trade paperback and eBook; Publication Date: December, 2012. I know. I can't wait to get my hands on it!